to how I’ve done it in previous years. I’ll be sharing a short story coupled with a photo or two. 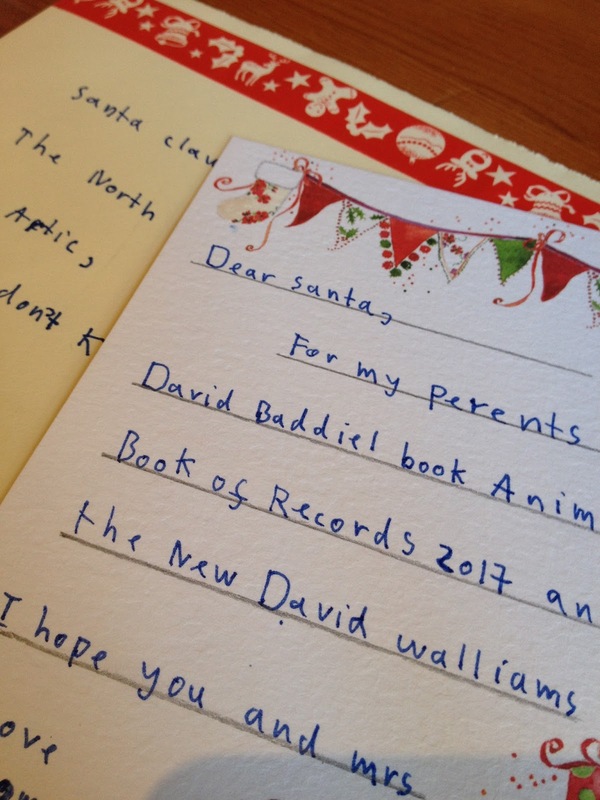 bringing The Boy Child’s letter to Santa with him. 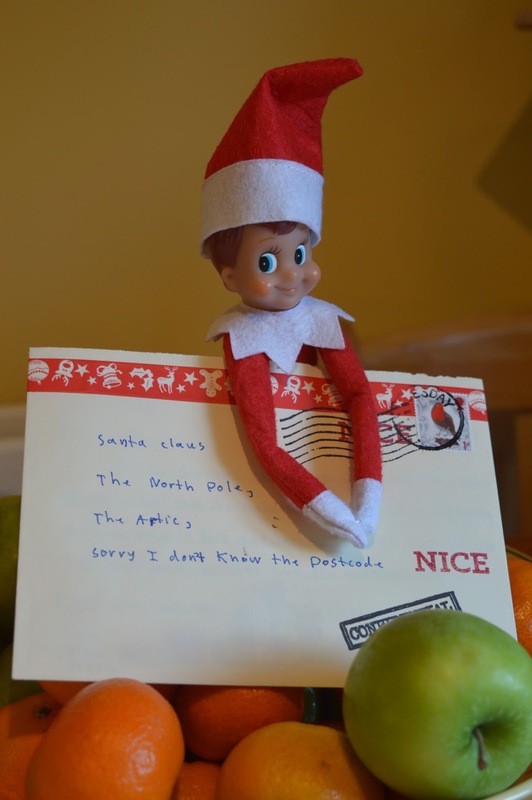 He was delighted to see that he was on the Nice List. The letter had been written about two weeks ago and was short and sweet. So short, there were just 3 things on it and they were all books. 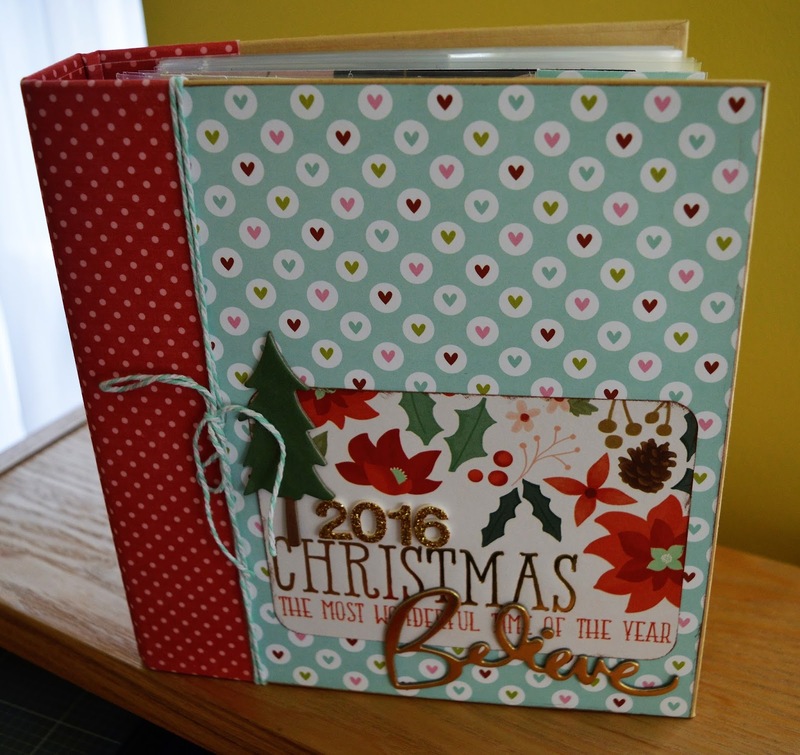 December Daily: my favourite project of the year. That's a great story to record! Good for him. And you as his parents who have opened up a wonderful world for him. I do like the colours of your album. I have a boy of 26 who still has mainly books on his Christmas list! A love of books is an amazing quality to encourage, long may it last. Looks like you'll have a wonderful book at the end of the season! And, wow, he did a great job on his letter! I'm going to miss seeing your creative scrapping because it is always so inspiring, but change is what helps us grow. He's a man after my own heart. Books are my best present AND I'd rather write to Santa than do English homework.